We have carried out extensive research which enables us to develop our own bespoke software tailored to meet your individual needs. Many vehicle manufacturers restrict their engine’s performance to offer a broader range of options. This is where we can help with the increased optimisation and capabilities of your vehicle, and we provide a safe and reliable resolution to tuning your engine. We are based in Croydon and offer a mobile service covering most of the home counties and London. 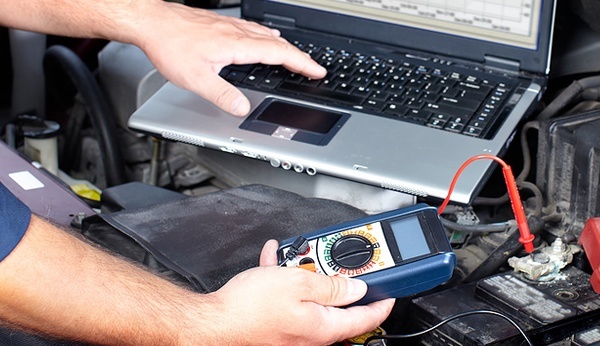 Our technicians at DPF London Tuning have years of experience and knowledge of the motor vehicle diagnostics, repair, and tuning. 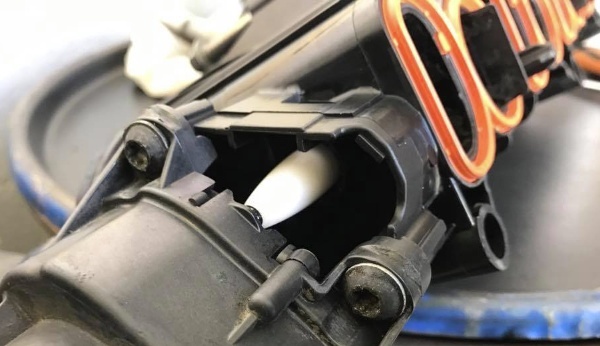 Whether your vehicle is not starting, has an intermittent problem or a warning engine light has come on, DPF London can help. 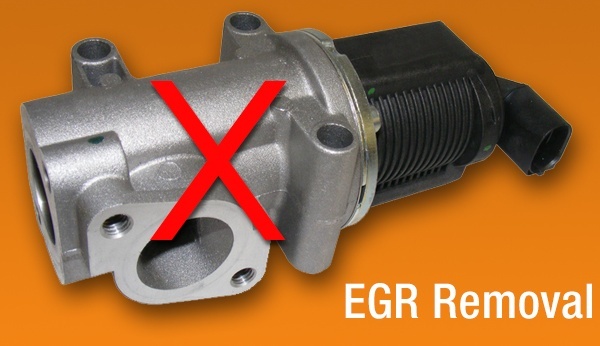 DPF London offers a full EGR Removal service which will result in better efficiency and less maintenance for your vehicle. 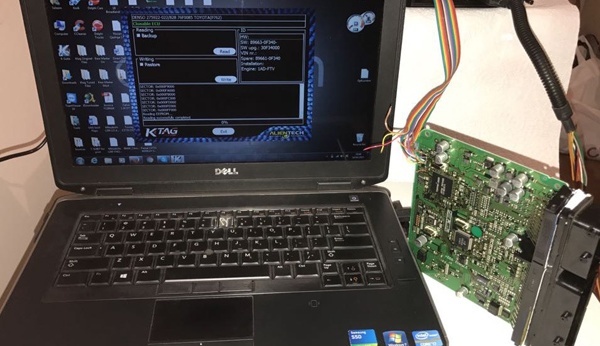 DPF London’s state of the art digital diagnostic service can highlight and isolate issues and will ensure that your vehicle is fault free. DPF London specialises in the removal of Swirl Flaps for many vehicle manufacturers including Audi, BMW and Vauxhall.